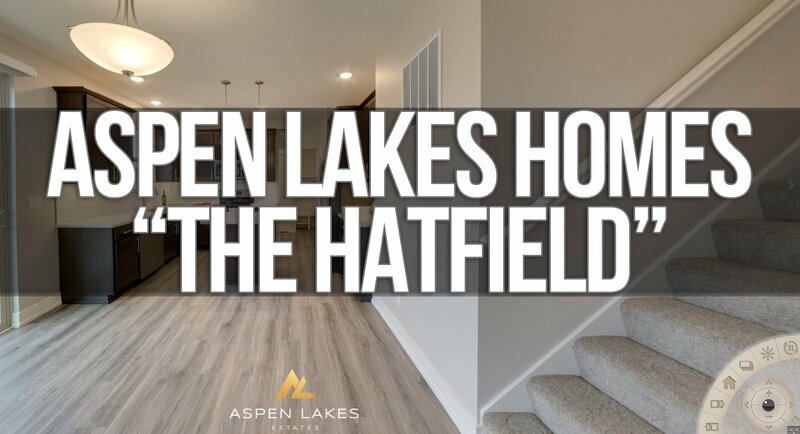 SCHEDULE A TOUR TODAY BEFORE THEY'RE GONE! 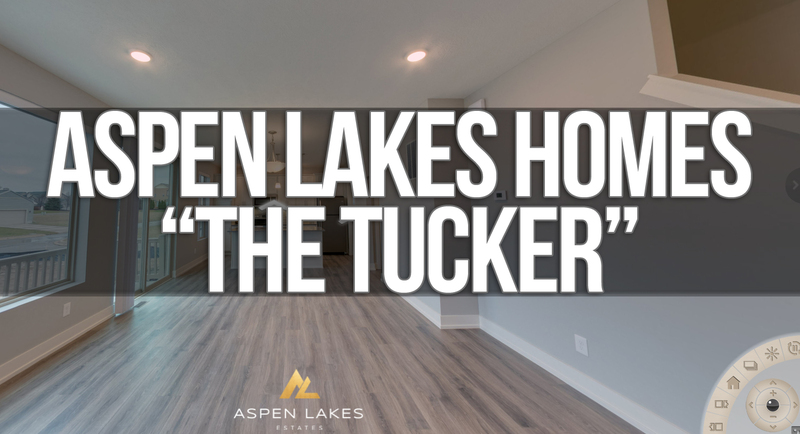 All the joys of home ownership, without the hassle. 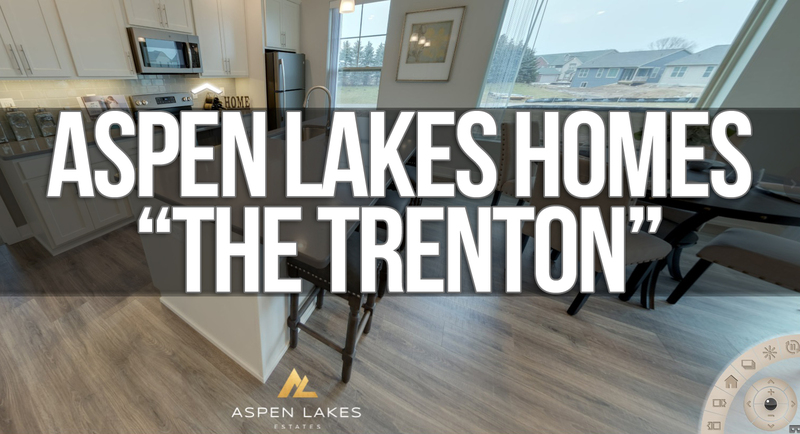 Aspen Lakes Homes are BRAND NEW and part of a beautiful luxury community with amazing amenities. 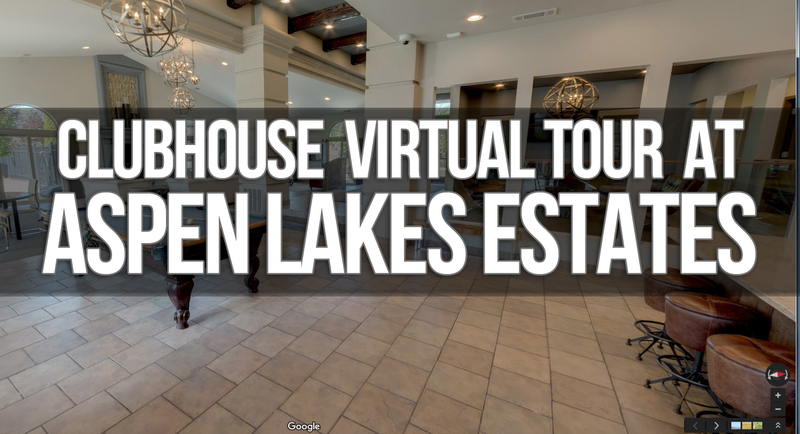 Schedule a tour and see for yourself!